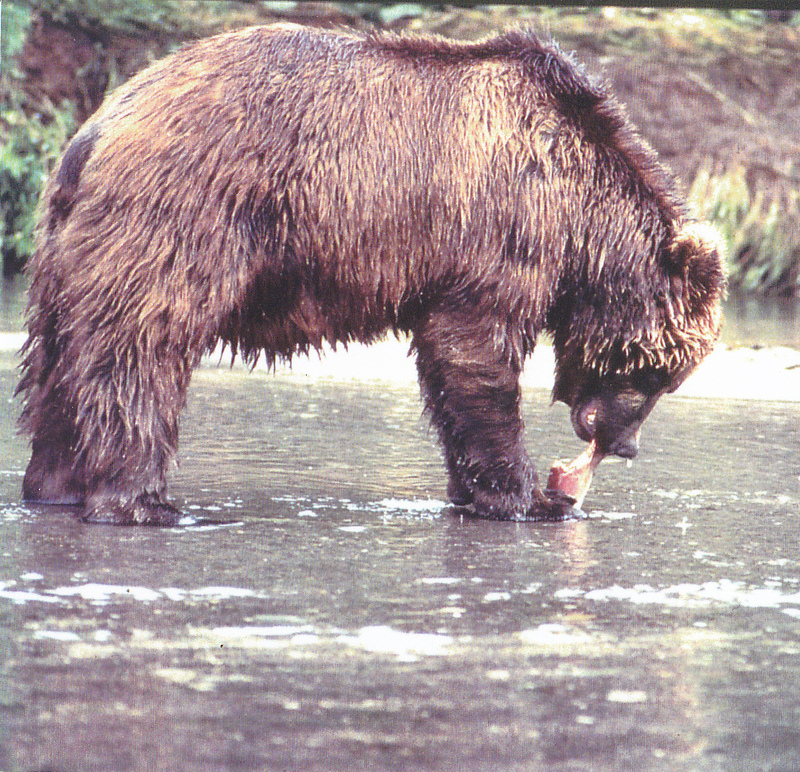 The Brown Bear (Ursus arctos) is the only bear living in Hokkaido . I have been studying Hokkaido Brown Bear since 1970. My studies have included the Brown Bear's ecology, morphology, relationship with people and damage caused to livestock, crops and orchards. Using this information, I will outline the history and present status of the Hokkaido Brown Bear. 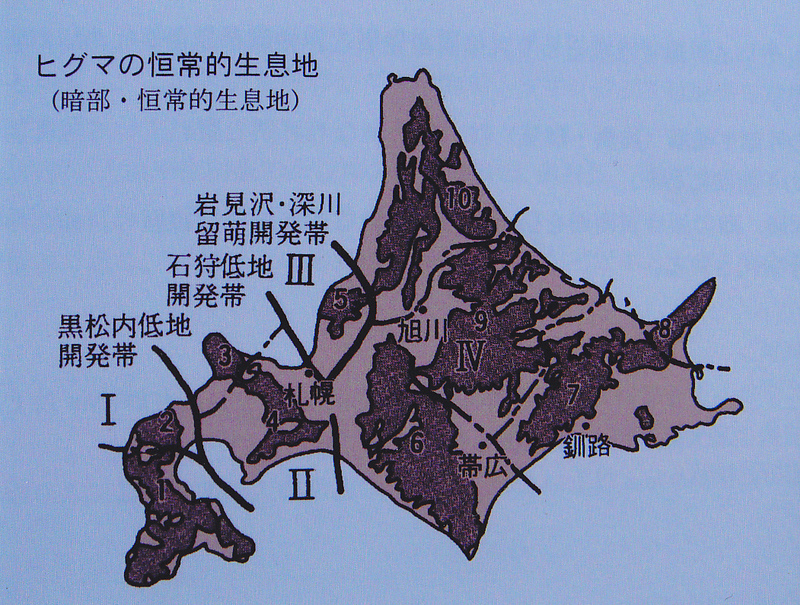 The area of Hokkaido is 78,000km2 (corresponding to 390 �q ×200 �q ),which represents 20% of Japan's total land area. Its climate belongs to the cool temperate zone and the native vegetation is a mixture of conifer forest (spruces, firs and pines) and broad leaf trees. Hokkaido has a lot of mountainous areas with the highest elevation being 2,290m at Daisetsuzan, in the central part of the island. Currently, 71.5% of the area of Hokkaido is forested with much of that area being mountainous. Including farmed grasslands, the remaining, 28.5% is residential and agricultural. In 2008, the population was 5.57 million with a population density of 67 persons /km2. Hokkaido 's large scale development was initiated by the Government in 1869. Prior to that, some 12,000 native people, so-called Ainu, shared the land with some 50,000 Japanese. 98% of the land was undeveloped and almost all of it was inhabited by Brown Bears. I statistically estimate the population of Brown Bears at that time to have been between 4,500 - 5,500 animals. The recent population of the Hokkaido Brown Bear has been estimated at between 1,900 to 2,300 animals with its habitat half of the original size . The bears have been killed as pest or game animals since the mid 1800s. 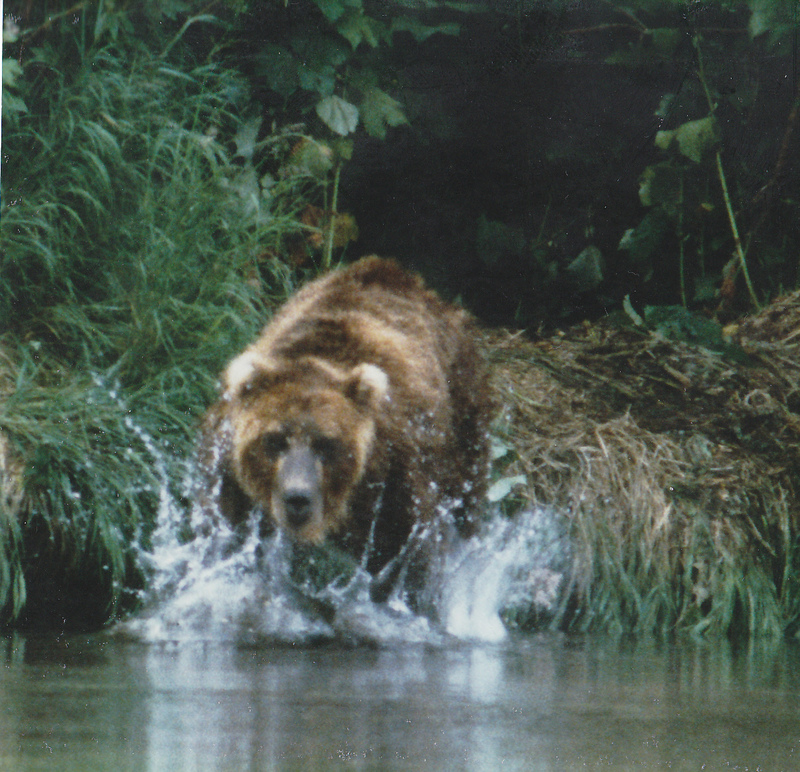 There are statistics of the annual number of Brown Bears killed for 125 years between 1873 and 2009. It shows, on average, 409 bears have been killed annually. The bulk of the bear attacks and damage to livestock etc. occurred until the 1960s when the largest alterations to the bear habitat took place as land was cleared for agriculture. e.g. 14 persons were killed in 1908 and from 1915, fatal attacks on horses numbered between 200-300 until 1920s. Incidents involving fatal attacks on cattle ranged from 100 to 200 incidents during the 1960s. The annual damage caused by the Brown Bear to livestock in the last 20 years has been a maximum of fifteen incidents a year, and usually just a few incidents. Since 1970, there have been 29 reported incidents of bear attacks on hunters and 44 attacks on persons not hunting. On average, the number of annual attacks on non-hunters is 1.07. In the cases of attacks on non-hunters, 15 incidents resulted in the death of the person. Of the 15 fatalities, in no case did the attacked person use a weapon to defend themselves. Those who have survived attacks invariably reported using a weapon including an axe, knife, stone or hands and feet to defend themselves during the attack. From this evidence, I would like to insist on the importance of active resistance in the incident of a bear attack on a person. I'd also like to propose that bears are not killed for game or if they are shown to be a pest. 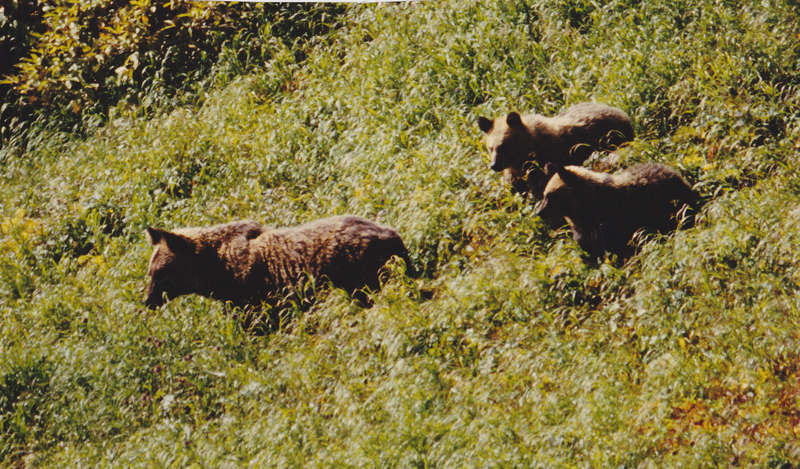 There is no risk of an over population of Brown Bears in Hokkaido . This fact was certified within reputable historical documents produced during the Edo period. People can live in harmony with bears by maintaining the appropriate level of respect for the Bear's habitat. Fences with barbed wire have been proven to be an effective means to deter Bears in a high risk area from causing damage to crops, livestock or people. People entering into a Bear's habitat should be prepared for an unexpected encounter with a bear and be prepared to defend themselves in the very unlikely event of an attack by a bear by equipping themselves with a whistle and machete or hatchet. By taking these steps, for the first time in Japan , we can openly declare a coexistence with the Bears of Japan.